These vintage looking shoe clips are an exquisite addition to an evening pair of shoes. 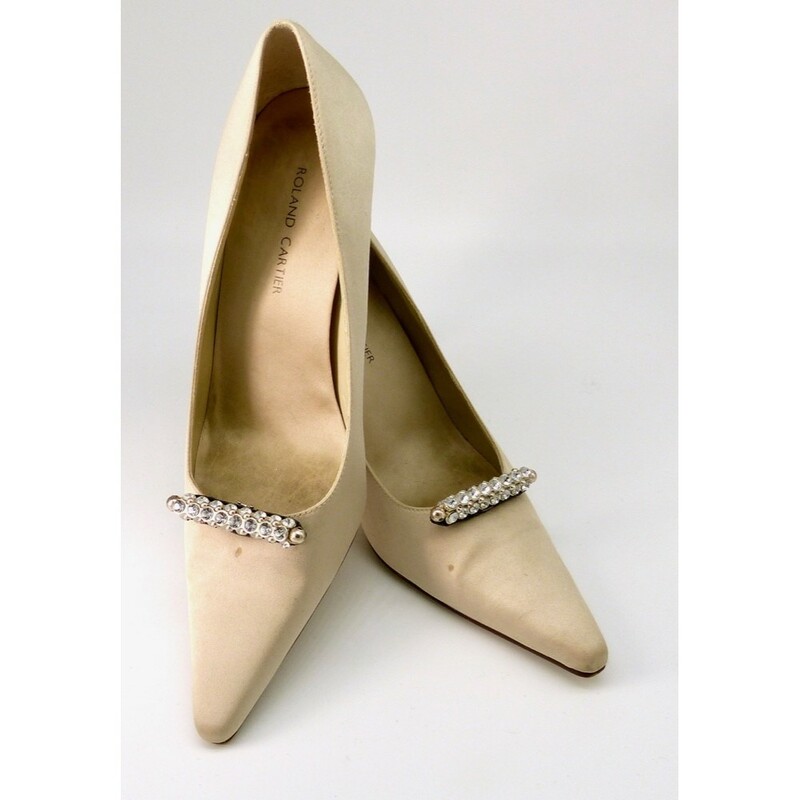 A collection of diamantes, they are like an elegant jewel on your shoes. 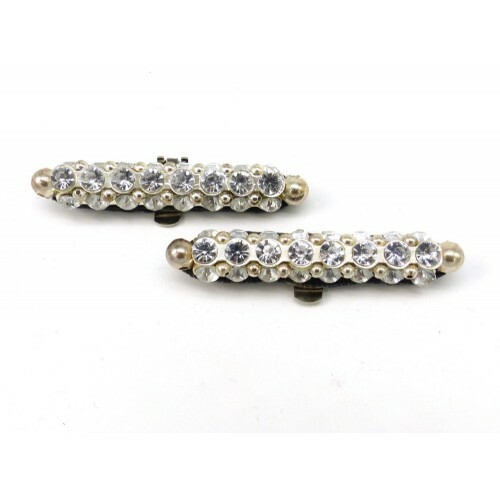 Size of shoe clips: 60mm x 10mm.